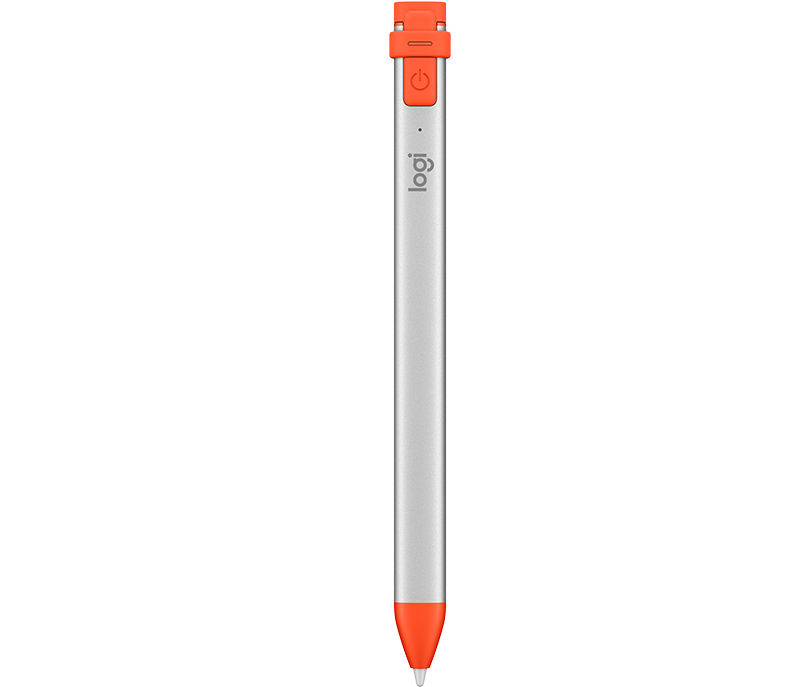 Logitech Crayon is a versatile, pixel-precise digital pencil that elevates the way teachers teach and students learn in K-12 classrooms. It brings another dimension to learning and opens up new avenues of creativity for any class or curriculum. With Logitech Crayon and iPad together, the only limit to what’s possible is a student’s imagination. Go right ahead and rest your palm on the screen while you write — iPad supports palm rejection for natural hand placement while using Logitech Crayon. Now students can stop worrying about their hands and focus on the task at hand instead. Need a thicker or thinner line? Just tilt. 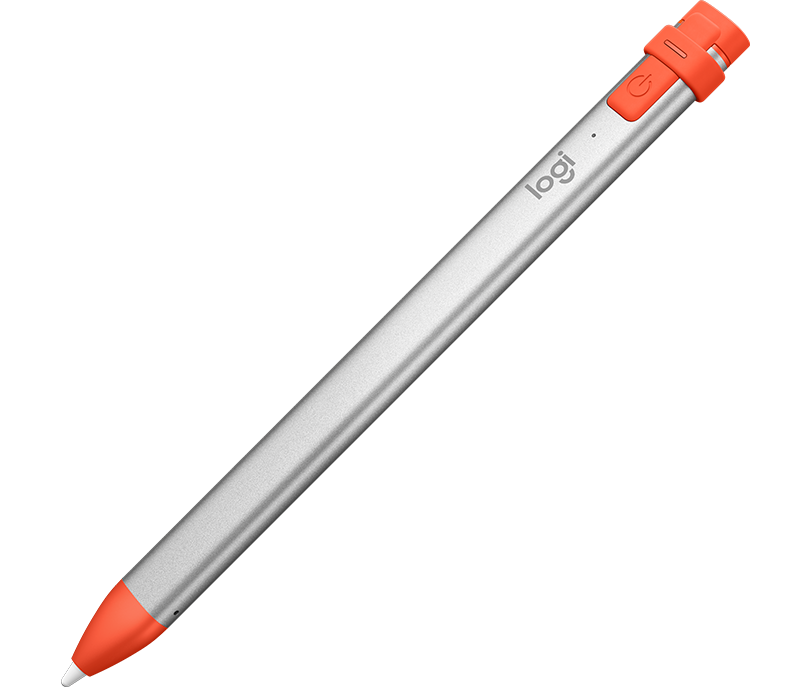 Logitech Crayon has a smart tip which dynamically adjusts line weight depending on the angle you place it down — just like a regular pencil. Just press the on button and start writing or drawing on iPad right away — it’s that easy. 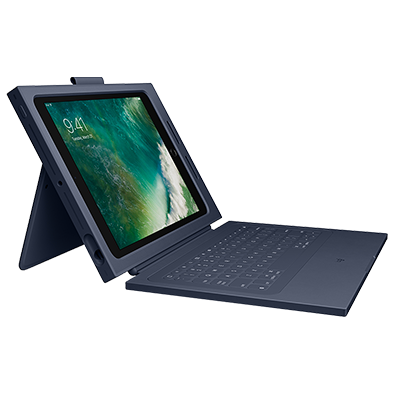 Logitech Crayon connects to iPad instantly with no complex device pairing or other delays. 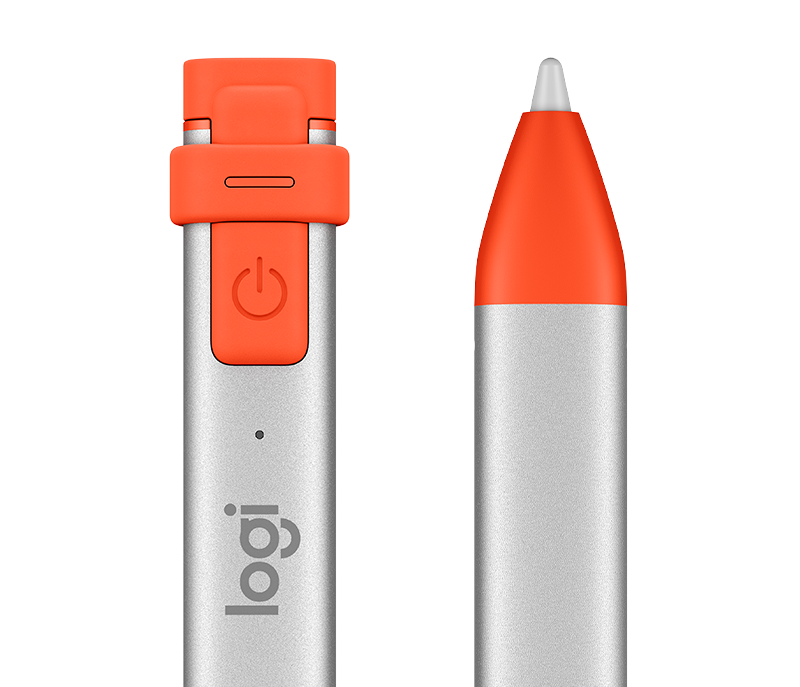 Logitech Crayon works with a wide variety of educational apps that support Apple Pencil input. 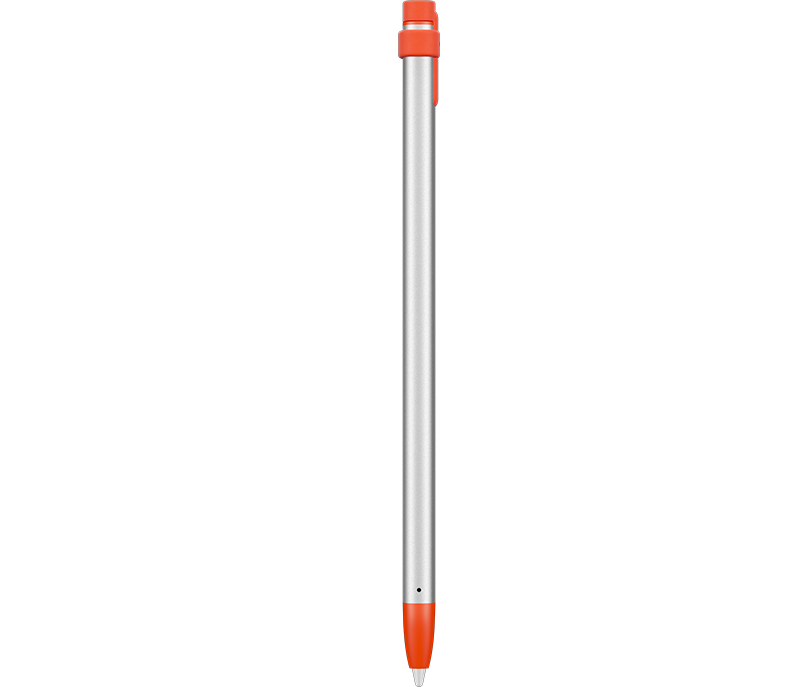 So whether students need to take notes in class, mark up a PDF, or sketch diagrams for a science lab, Logitech Crayon is the perfect tool for the job. And the list of indispensable classroom apps is growing bigger every day. Curious kids love to pick, poke, and prod anything they can get their hands on so we made key parts of Logitech Crayon pry-resistant and replaceable. The smart tip of Logitech Crayon can’t be removed by prying fingers — it requires a special tool. While the rubber cap on the other end is tethered to Logitech Crayon to avoid being misplaced. 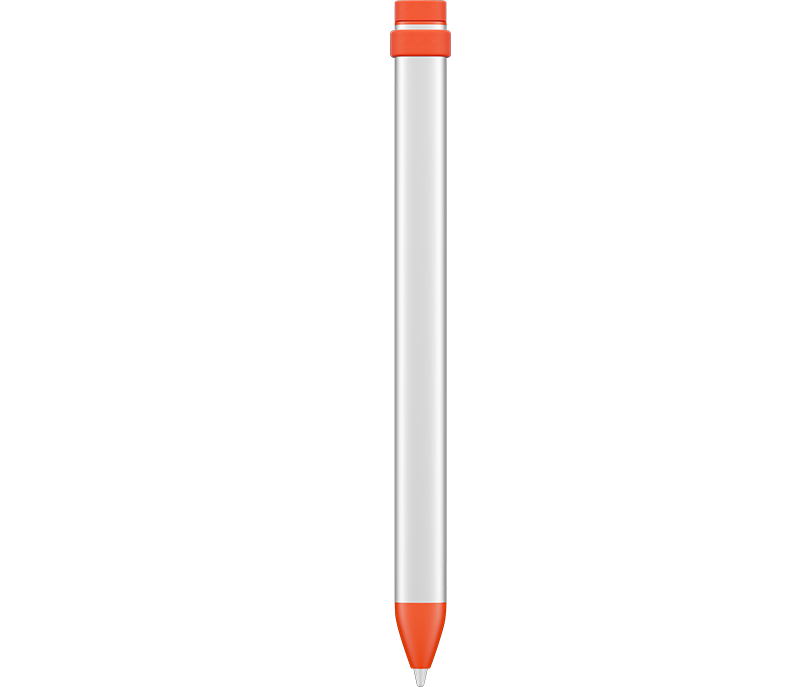 Use Logitech Crayon throughout the school day. It can last up to 7.5 hours on a single charge and a smart power management system automatically turns Crayon off after 30 minutes idle time. If a student forgets to charge before class, no need to panic — the charging boost provides 30 minutes of writing time in just 90 seconds. 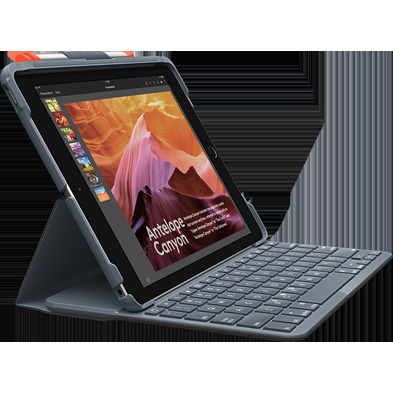 Logitech Crayon is designed to fit snugly into a holder on the Rugged Combo 2 case for iPad. This way iPad and Logitech Crayon are always kept securely together. So no matter if a student prefers to write or type, they’ve got the right tool at their fingertips. The Logitech Crayon tip can be damaged if Logitech Crayon is dropped and will also wear down with use. If either of these occur, the tip will need to be replaced to avoid damaging the screen. If you need a replacement tip, tip cover, or cap for Logitech Crayon educational use, click here to purchase. Got a problem? 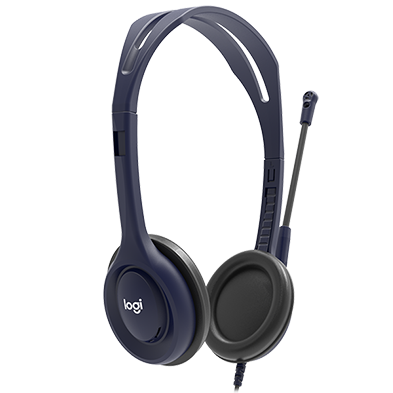 Logitech Crayon comes with a 3-year limited hardware warranty and access to a dedicated support line for any issues that may arise.